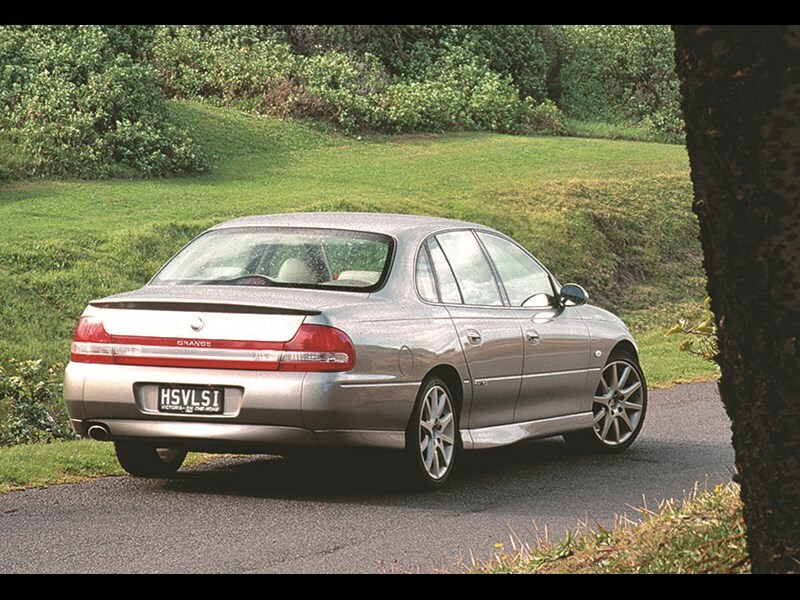 Early versions of HSV’s luxury models have fought their way back from hard times and now enjoy a restrained but welcome value boost. Early Senators with their low production numbers are scarce and $16,000 represents value for an excellent car. 5.7-litre VTIIs and the 6.0-litre Z Series are usually priced on condition not age so if you don’t mind some minor blemishes, a Senator Z at $16,000 may appeal. When new the Grange came with a bottle of Australia’s most famous wine but those will very likely be gone. Today an older Grange costs only a little more than Senators of the same vintage.